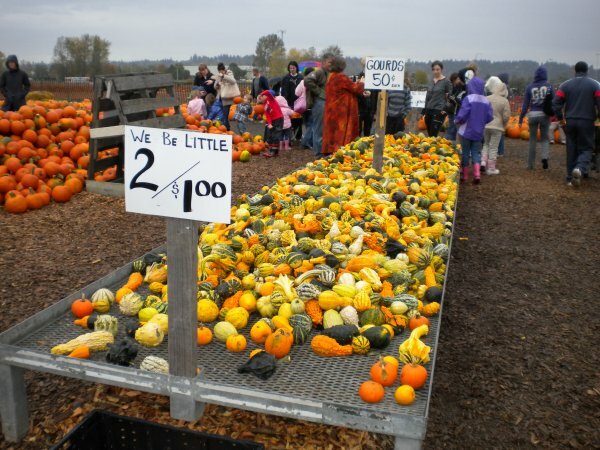 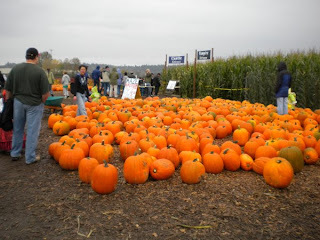 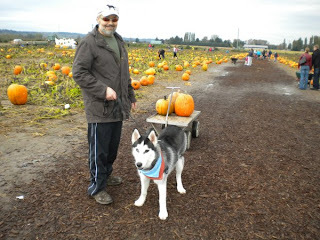 The wife, pups, folks and I took a trip to a really neat pumpkin patch/corn maze in Auburn last weekend. I thought you'd all enjoy some of our photos. 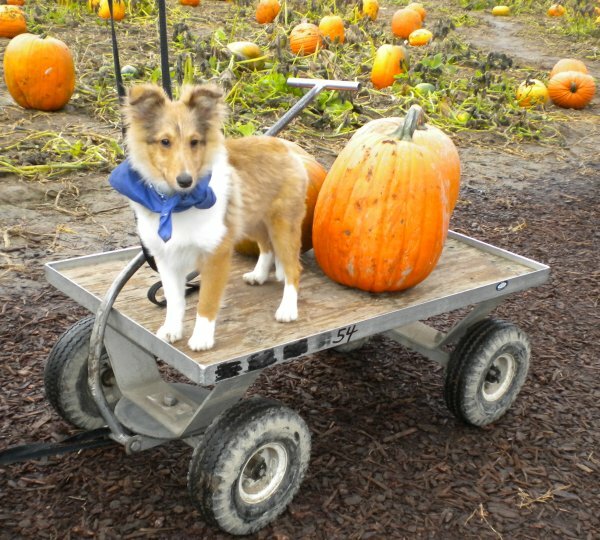 We had Polo pulling our pumpkin cart (even me at one point, he is doing great at cart pulling) and Gibby posing for some Kodak moments lol. P.S. It's not too late to checkout a patch, maze or haunted house. We found the patch we went to using this site.